Drain Cleaning in the Fall Is Highly Recommended! Southern California isn’t at the mercy of seasonal extremes. 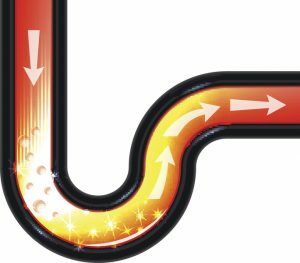 We don’t have to give you advice about winterizing your home’s plumbing, and the problem of frozen pipes is nothing you’ll need to worry about. 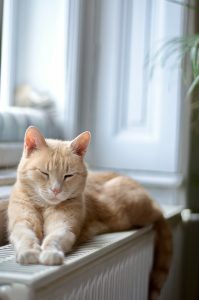 Posted in Drain and Sewer | Comments Off on Drain Cleaning in the Fall Is Highly Recommended! One of the important plumbing services we offer is professional drain cleaning. 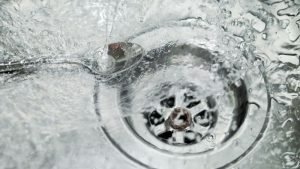 It’s also a service that people often have questions about: Should they schedule drain cleaning only for removing a clog or should it be done more often? Do they really need professionals for this job? We’d like to address these questions and a few others so you’ll know when (and why) to schedule drain cleaning in Corona, CA with our experienced plumbing team. We don’t charge by the hour, we charge by the job! 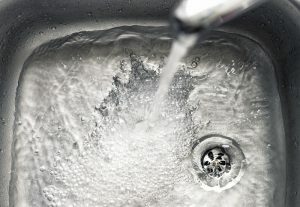 Is drain cleaning necessary for every clog? No. There are some basic clogs you can clear out with a plunger or a simple hand-cranked drain snake. If neither of these work, or the problem returns frequently, you’ll need more extensive drain cleaning work from professionals to tackle the problem. Is a Professional Plumber Necessary for Hydro-Jetting? You can rely on a licensed and professional plumber in Corona, CA to handle any service you may need to repair, upgrade, or maintain your home’s plumbing. You’ll have a hard time finding a wider range of plumbing services in Southern California than what we offer: everything from basic fast fixes to full trenchless sewer line replacements. But we hear what you’re thinking: “Do I need a professional for every plumbing job?” Maybe you think you can get by with some tools and an online guide. Or perhaps your friend knows a guy who says he can get those drains cleaned super-cheap. We’ll admit that there are some simple fix-ups you can do yourself, like putting in a new washer for a faucet. But anything more complex must be left to a licensed plumber with the right tools—yes, even if you go buy the tools yourself! 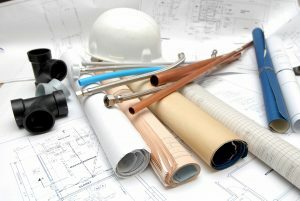 Posted in Drain and Sewer | Comments Off on Is a Professional Plumber Necessary for Hydro-Jetting? 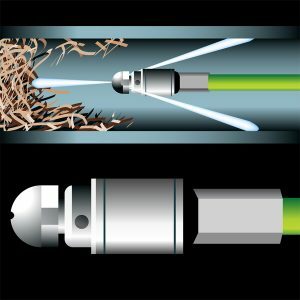 There’s Never a Better Time for Drain Cleaning! 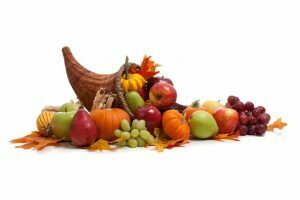 In our last blog, we offered some cautions about how to protect your kitchen plumbing during Thanksgiving. Plumbers are often busy on the day after Thanksgiving handling trouble with clogged drains and broken garbage disposals, but if you follow our advice you should be free to enjoy time with your family over the weekend. We’re putting this post up a few days before Thanksgiving, and it’s the right time for another reminder: scheduling routine drain cleaning. There is no better time of the year to have this service done for your home, whether you get it done right before Thanksgiving or in the days immediately after. 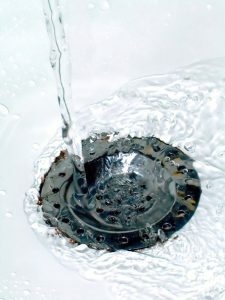 Posted in Drain and Sewer | Comments Off on There’s Never a Better Time for Drain Cleaning!